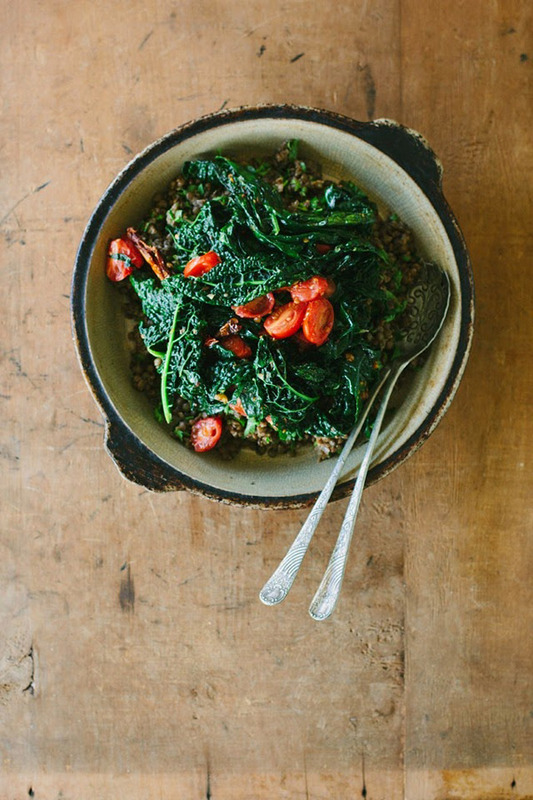 This hearty lentil and kale salad looks incredible! Everyone knows I love a good noodle dish, and this one sounds delicious! Top this coconut chia pudding with some fresh fruit and granola and you’re ready to start the day! I love this take on one of my favorites- tabbouleh! Baked breakfast quinoa with plums and pistachios– I’m sold! This vegan ginger ice cream is calling my name, loudly! A perfect honeycrisp apple salad recipe with roasted pumpkin seeds that will help ease your transition to fall! Soup season has officially begun folks! May I begin by first introducing this raw “greenylicious” herb soup! I’m pretty sure cauliflower will be your new best friend after trying this. Vegan pumpkin cinnamon rolls. I’m dying of need. This is a lovely salad that I’d eat year round if I could! It HAS been a tough week. Cheers to the weekend! And I could go for a giant bowl of that Coconut Chia Pudding right now! I saw the kale and lentil salad and I just drooled!! That kale salad looks delish.